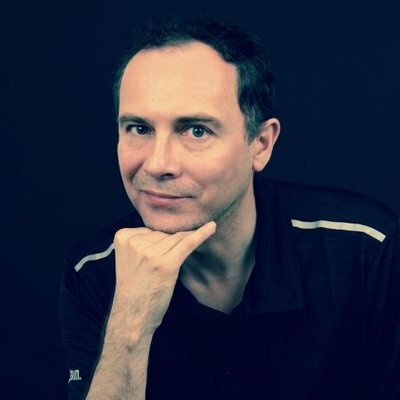 Spotify now has over five million tracks for your listening pleasure, but here are four recently added albums from four decades that I rate particularly highly. 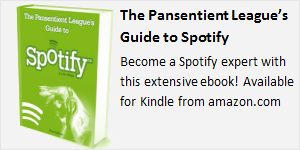 One of these is even in my Top 10 Albums Of All Time so it’s great to see these included in Spotify’s catalogue! 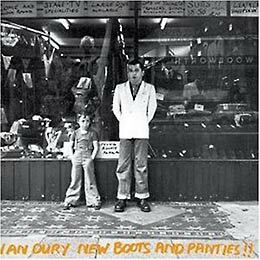 Remastered version of one of the very best Ian Dury albums. It still sounds as fresh as the day it was released and it’s a delight to hear Dury’s wonderfully funny and intelligent lyrics again. This Irish jazz and torch singer has a bawdy but brutally honest attitude that I love. 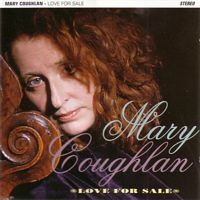 I’ve bought pretty much all of Mary Coughlan’s albums since I heard her superb Under the Influence in 1987. That album is not on Spotify yet, but the more-recent Love for Sale is a great introduction to her voice. 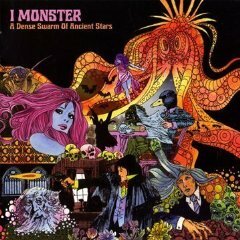 Dean Honer’s I Monster followed his All Seeing I project (also on Spotify and highly recommended). This new album is a joy to listen to from start to end and it’s definitely in my list of top albums of the year. It’s almost impossible to classify the genre: think vaudeville with psychedelic pop, trip-hop, R&B, and strange electronica. Whatever it is, I’m a sucker for their sound.